Anthology Collection: Chanel Show - Ice Ice Baby. 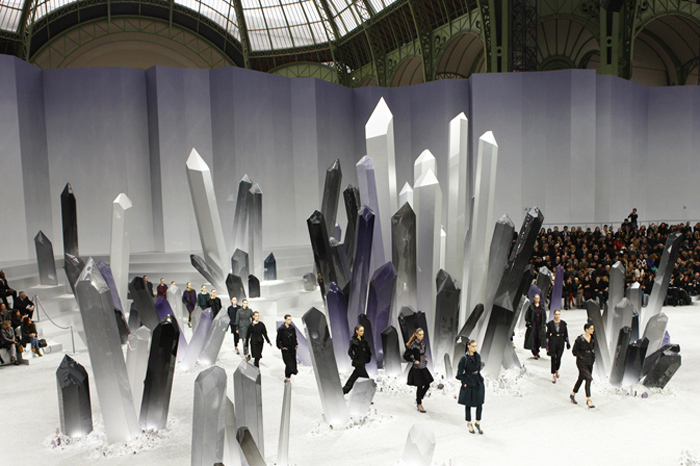 Chanel Show - Ice Ice Baby. 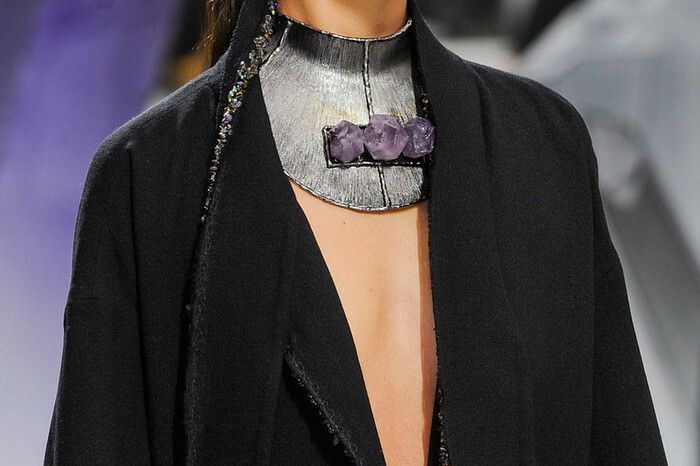 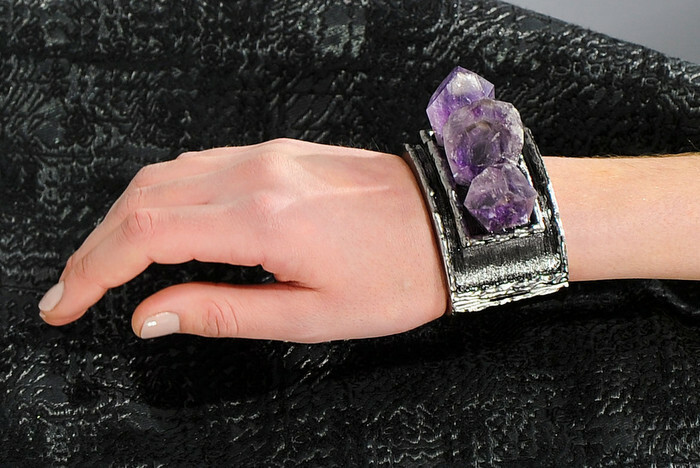 The jewellery in Karl's latest creations have sent me weak at the knees. 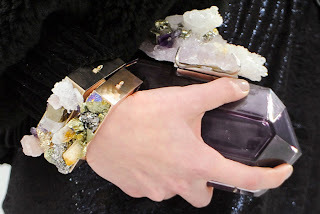 Love the crystal pieces, would love to get my hands on a few!